SwiftPOS live dashboard reporting gives you access to your establishments performance, anywhere, anytime. It delivers insights into the performance of your business through simple and easy to read analytics and reports. 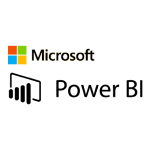 SwiftPOS API, allows for POS reporting integration platforms such as Power BI from Microsoft, Astute BI and Summit Insights. Specialised industries can integrate with SwiftPOS. 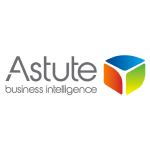 Astute BI takes the headache out of data. It collects all of your venue information – from a single player or EGM right through to your POS transactions – and does the number crunching for you, so you can focus on getting the best out of your venue and gaming floor. Smart dashboard reports provide deeper insight and allow you to move quickly to make changes – and accurately measure the impact of those changes on different areas of your business. Summit Insights provide a range of business consulting and data analytics services to support critical projects and decisions in your business. 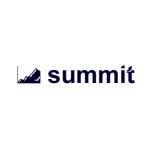 From identifying opportunities, to determining optimal courses of action, Summit Insights has the systems, processes and extensive experience to support important decisions.